Pumpkin pie is THE quintessential Thanksgiving dessert, am I right? It’s rare to find a house that doesn’t serve at least one, if for no other reason than “it’s Thanksgiving, you have to have pumpkin pie”. 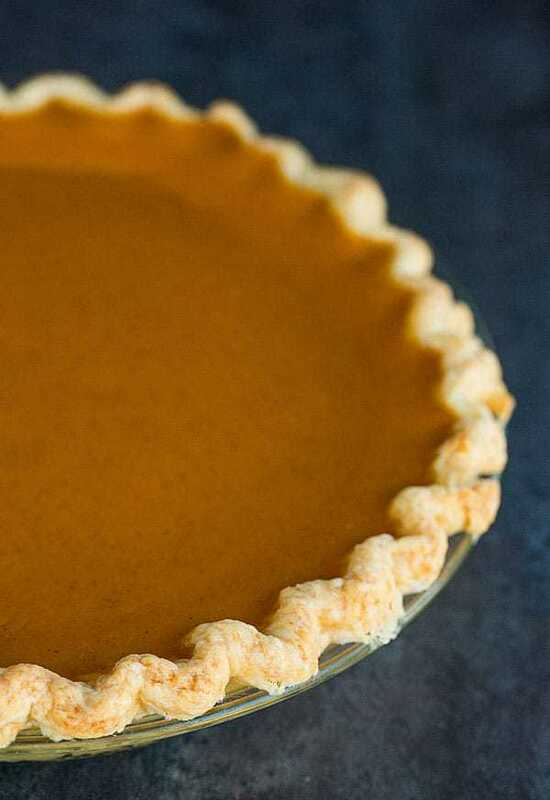 I am a huge pie person (and an even bigger pie crust person), but truth be told, pumpkin has never been one of my favorites. 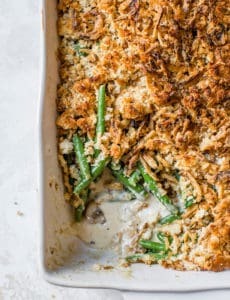 I will eat it, for sure (I’m not totally crazy), but it just never did much for me… until I found this recipe. 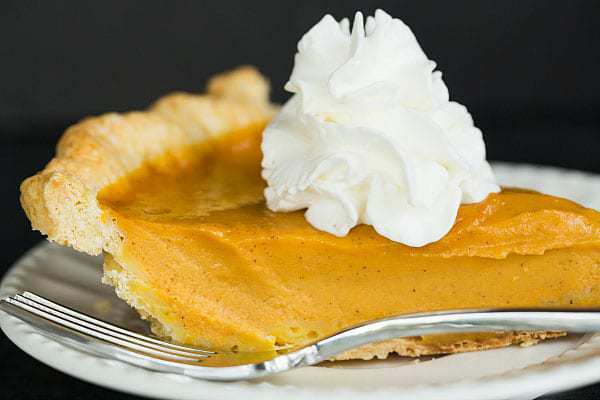 While the flavor isn’t too dramatically different than most recipes, it has some extra oomph, and the texture is far superior to any pumpkin pie I’ve ever tasted. 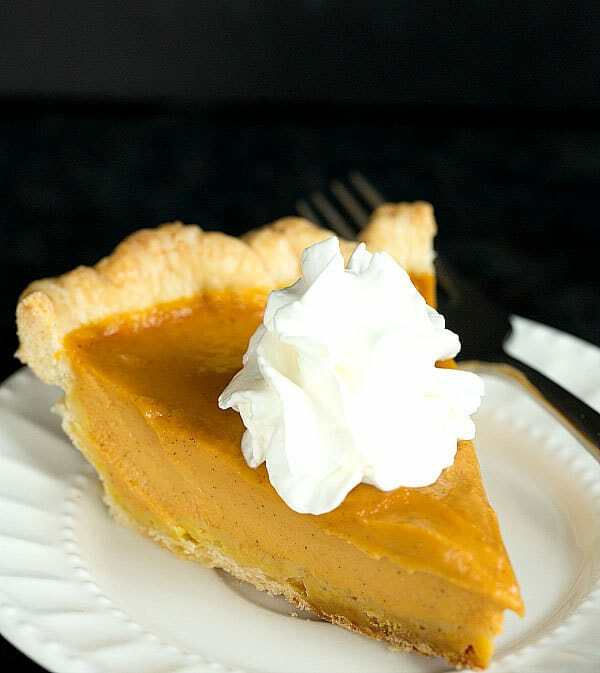 It’s silky smooth, creamy, and has an incredibly clean, slightly spicy pumpkin flavor. 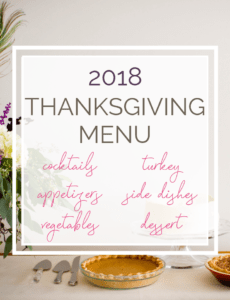 The addition of candied yams (sweet potatoes) intensifies the pumpkin flavor. Using fresh ginger adds more complex flavor than its ground counterpart. Maple syrup boosts the pumpkin’s natural sweetness. Simmering the pumpkin and sweet potatoes cooks off a significant amount of moisture and concentrates their flavor. Cooking the spices along with the pumpkin allows their flavors to intensify. Heating the filling allows it to firm up quickly in the oven, rather than soaking into the crust and making it soggy. So, there you have it. 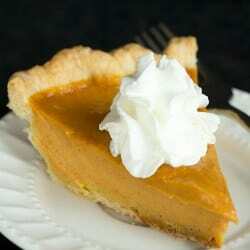 This is a little bit of a spin on traditional pumpkin pie, but it’s definitely a notch above, in my opinion. 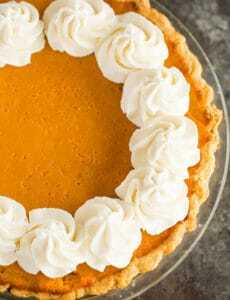 This will certainly become my standard pumpkin pie from now on! I made this for a potluck and received lots of praise. I love the addition of yams and fresh ginger. Fantastic! This made too much custard for my regular pie dish. What do you do with your extra filling? Hi Susan, Mine fills up my plate with none leftover; you could always put the extra in muffin cups of mini tart pans, then make parfaits! Fantastic recipe! Just tried this today for 3 pies and the batter is spectacular! For 3 pies, I actually used 2 cans sweetened condensed milk and 1 cup milk instead of heavy cream and reduced added sugar. Love the fresh ginger, yams, and maple syrup additions. For all 3 baking at once I cooked them for a total of 1 hour and 10 minutes, probably a bit longer than necessary but didn’t want to risk them being undercooked, and made sure they “jiggled” but didn’t “wiggle”. So far they look fantastic, can’t wait to see how they hold up when cut in about 6 hours. Thanks for the awesome recipe! This recipe is the same as America’s test kitchen recipe. Is it yours? Or, is it theirs? It is theirs, and I note that under the recipe.